Automatic’ is not a new word. And when it comes to automation in different fields, the most popular one is the home automation field. This is because these systems are the ones that stay closest to our lives. In the past, all system that were automatic costed a fortune and hence normal people couldn’t afford them at all. But this is not the case now because the developments in science and technology has helped to reduce the costs by a large factor. Another change is that now these systems are far more durable and they require far less maintenance. 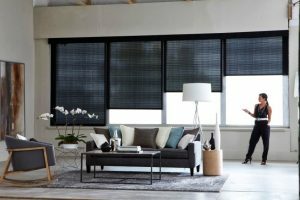 And when it comes to home automation systems the most popular and the simplest one is the motorised blinds. This is because the blinds would be down for a considerable time and hence if the design and the colour do not match that of the window and the room, then the whole thing would look awkward. Another important thing to take care of is the material of the blinds. This too should match with the materials used for furniture and other articles in the room. 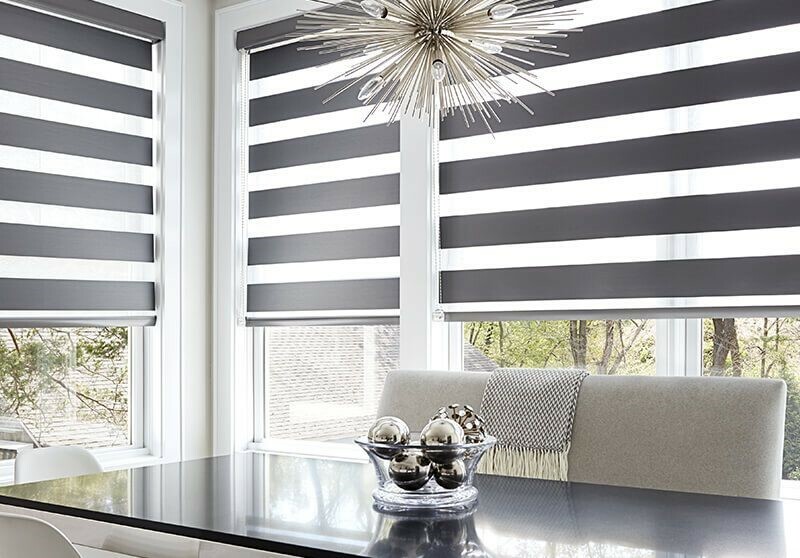 When selecting the blinds, make sure that you enquire well about the drive system. This is because if the drive system is not powerful enough, then the blinds may not open and close quickly enough. Also make sure that the drive system has wireless control or else cleaning and handling would be a problem. Another thing is that the drive should not be visible when a person looks at the window.